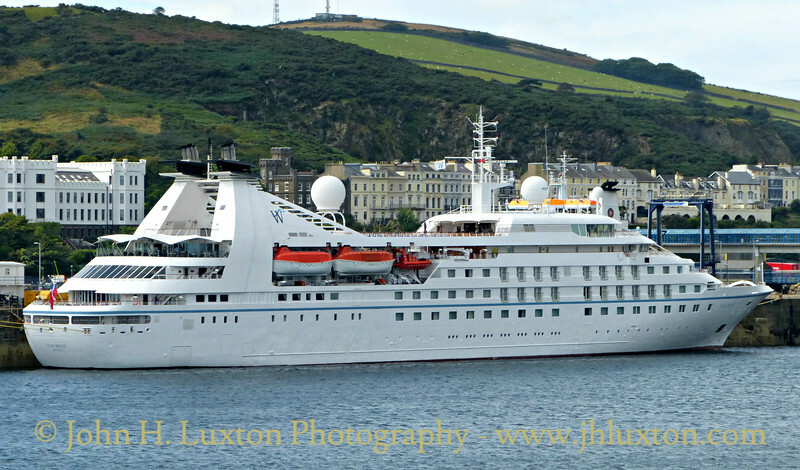 Star Pride , is one of three German built cruise ships, that were initially built for Seabourn Cruise Line. 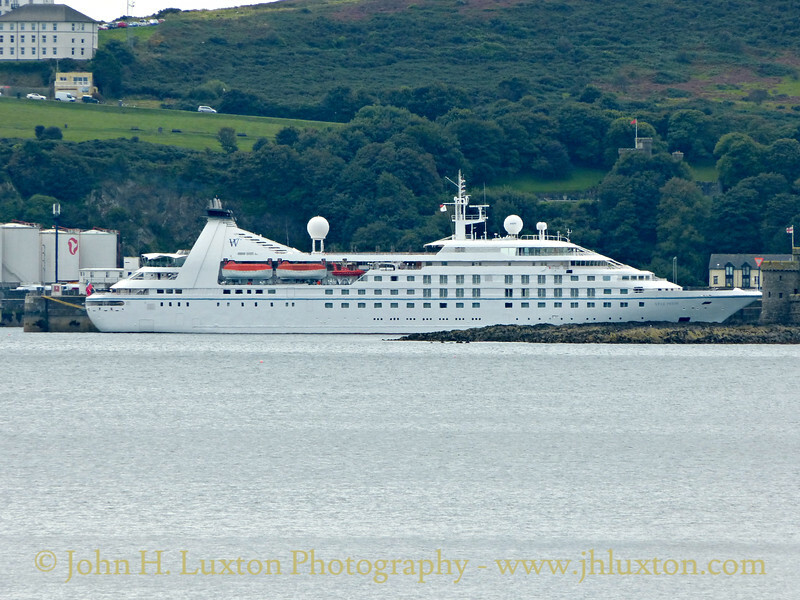 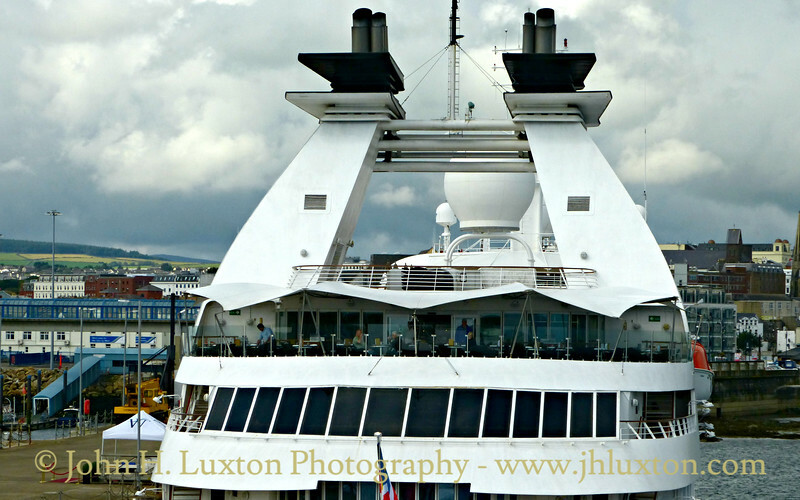 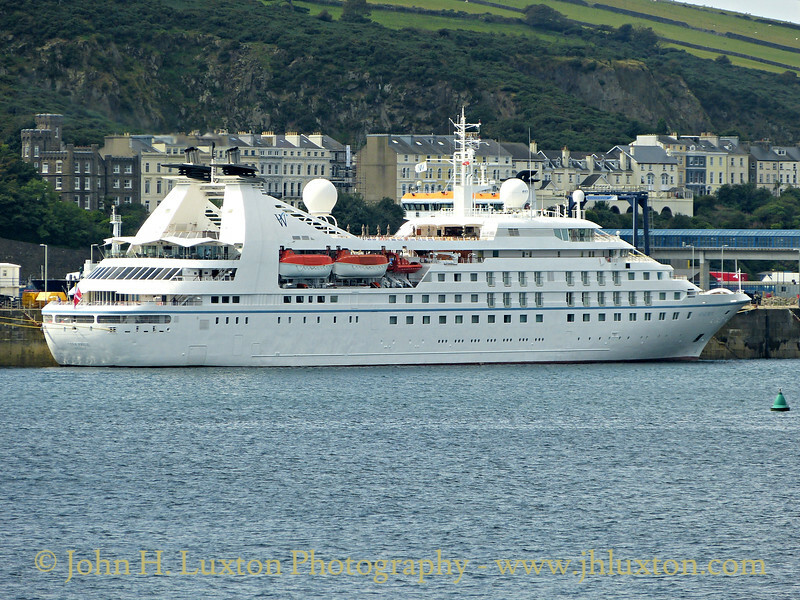 She was known as Seabourn Pride and is now operated for Windstar Cruises and was the first of her class. 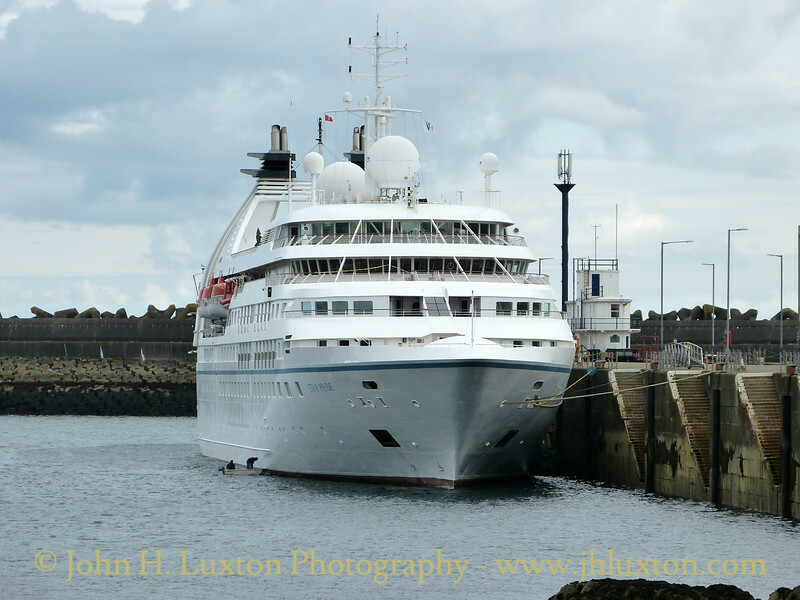 Seabourn Pride set out on her maiden voyage in November, 1988 as Seabourn Pride, after being christened by Shirley Temple Black.